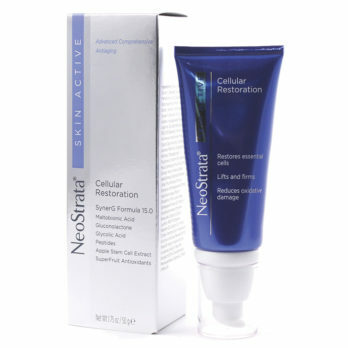 Retinol Peptide Youth Serum increases cell turnover, thickens lower dermal layers, repairs photo damage, and significantly reduces the appearance of wrinkles and lines. For night time use only. 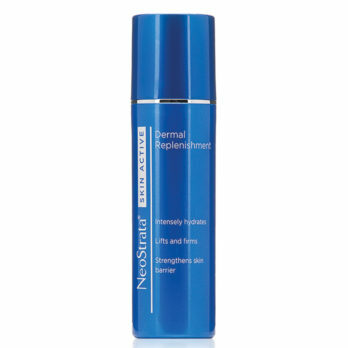 After cleansing, apply serum avoiding eye area. Wash hands after application and apply moisturizer. 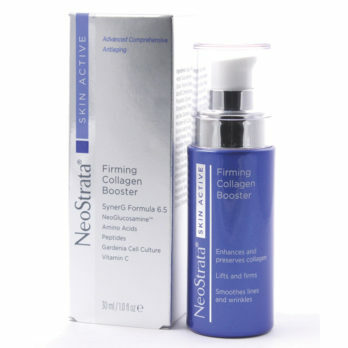 As tolerated by skin, allow for acclimation by using serum on non-consecutive days as followed: Week 1 use 1 day, Week 2 use 2 days, Week 3 use 3 days, Week 4, and onward use for 4 days. 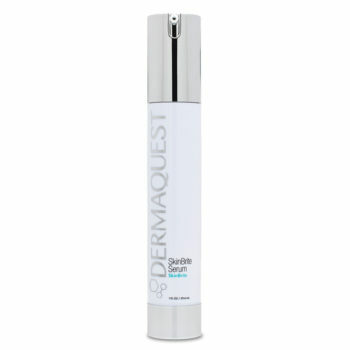 TIP: This serum may be used alone or after B5 Hydrating Serum or Stem Cell Rebuilding Complex. 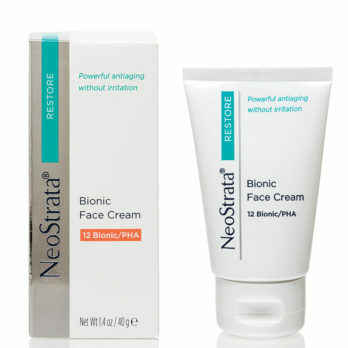 If skin needs additional moisture, apply a layer of Nourishing Peptide Cream or Nourishing Peptide Rich as a perfect companion. 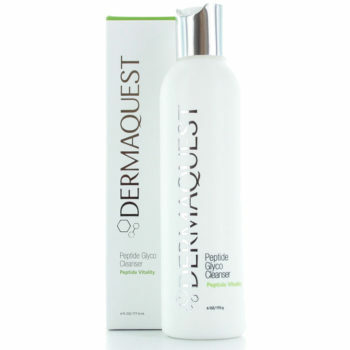 This combination of retinol and peptides has a phenomenally restorative influence on the many layers of our skin. By promoting collagen and elastin production, our Retinol Peptide Youth Serum effectively encourages skin to firm while filling in fine lines and wrinkles. Skin will be softer, smoother, and more brilliant from the inside out as pores diminish in size and a new you shines through.